After attending a class and performing much independent research, I’ve developed my apiary plans. Here is my post on using GIS Analysis to determine the optimal location for the hives. I’m going to take advantage of Virginia’s bee keeping grant to start my apiary with two langstroth hives. Beyond this I will build top bar hives as time allows. With this process, if any colonies start to brood queens, I will split them to the vacant top bar hives to simulate the swarm that is impending anyway. Thus growing my apiary for free! 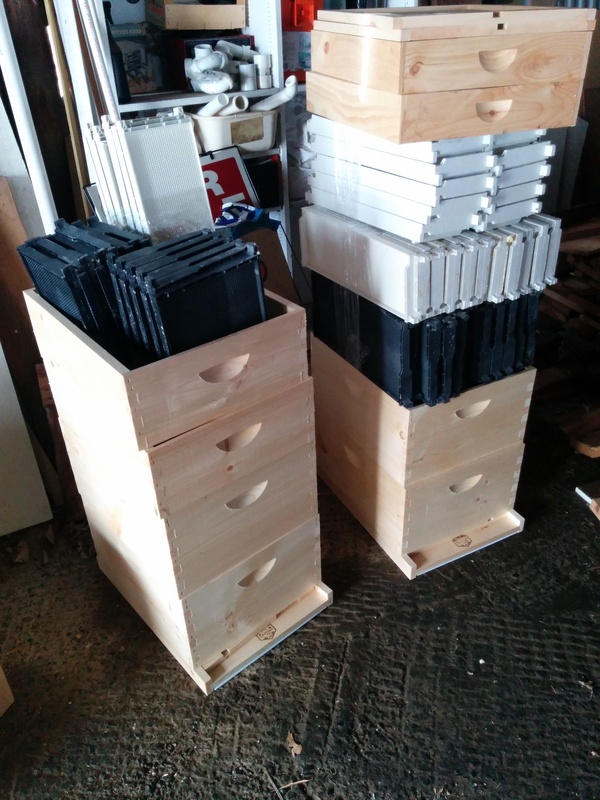 My total cost for entering beekeeping is $850 plus future paint. I will provide a complete breakdown in the future!